Sprigs & Twigs offers customized landscape design and maintenance, lawn care, tree care, stonework, carpentry, floral and décor, rainwater management, firewood, and snow removal services throughout southeastern Connecticut and Westerly Rhode Island. 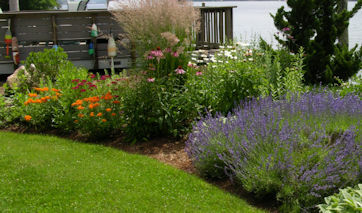 Sprigs & Twigs design experts can transform your outdoor space into a beautiful landscape. We offer a full range of landscape design, installation and maintenance services, specializing in environmentally-friendly, low maintenance and naturalistic landscapes. 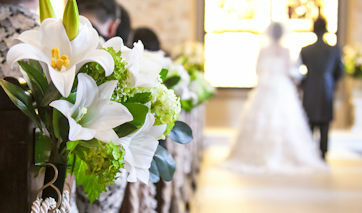 Our award-winning designs are one-of-a-kind and have been featured in several publications, including FORTUNE Magazine and Connecticut Magazine. Sprigs & Twigs offers a complete organic lawn care program designed and administered by a team of experts accredited by the Northeast Organic Farming Association which uses the highest quality organic products available. 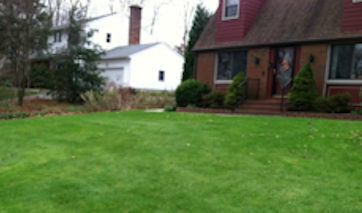 Our lawn care programs are designed for the needs of each property. Sprigs & Twigs provides a complete range of professional tree care services including removals, pruning and fertilization. 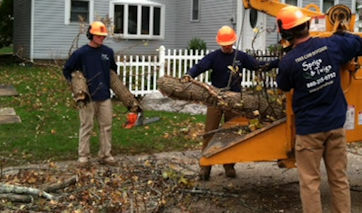 Our tree crew has earned numerous accolades for their professionalism and attention to detail, including a "Best Tree Service" award from Patch and New London Day readers. We have two licensed arborists on staff. 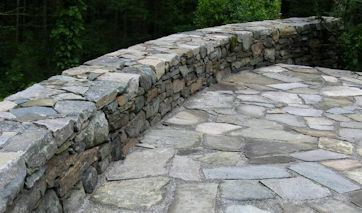 Our stonemason team is expert in Connecticut fieldstone patios, stairs, walls, and bluestone and paver installation. 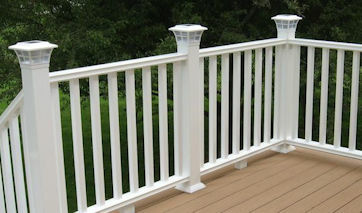 Our Master Carpenter has over 20 years experience in creating exceptional projects throughout southeastern Connecticut. Sprigs & Twigs also specializes in drainage and rainwater management systems, snow removal, and firewood.